We brew every cup “One Cup at a Time", crafting a perfect cup to every individual customer’s taste. You won’t find any lattes, cappuccinos, espressos, or pre-brews. Instead, you'll find over 20 customized blends made from high quality beans from around the world. When you visit a Philz shop, you'll be greeted by one of our awesome and knowledgeable baristas excited to help you find the perfect blend! As a full service-coffee bar, we take care of everything from grinding your beans to mixing in your cream and sugar; making our drinks true “cups of love,” as we like to call them. If you don’t have a preference, we recommend you enjoy your first cup “Philz Way”- medium sweet with cream . 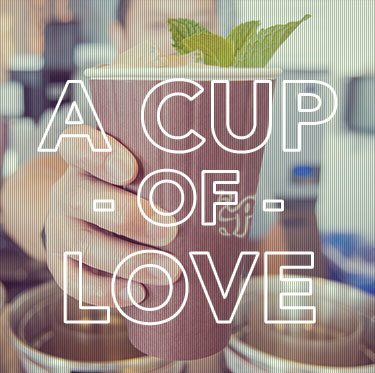 Here at Philz, our mission is to better people’s days, and we can promise you that any way you have your coffee, we will make it perfect. Here at Philz, we roast our own coffees at our roasting plant in Oakland, California. We specialize in customized blends that range from two to as many as seven different beans from around the world, all delicately crafted over the last 25 years. We also offer single origin coffees and seasonal blends. Every blend is individually roasted with care and sent immediately to packaging to keep the quality as fresh as possible. With our green bean buying, Philz directly supports our company mission to "better people’s day". First, we start by buying only the highest quality green beans to ensure a perfect taste experience. 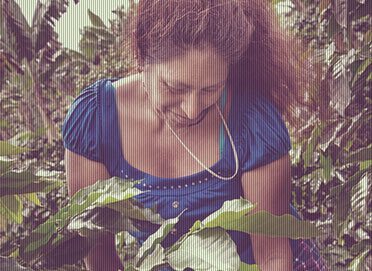 Then, through our Philz Sourcing Commitment, we deepen the meaning behind delivering a "cup of love" through a generous donation program to Food4Farmers and World Coffee Research and by incorporating conscientious care for everyone in the supply chain from farm to cup. 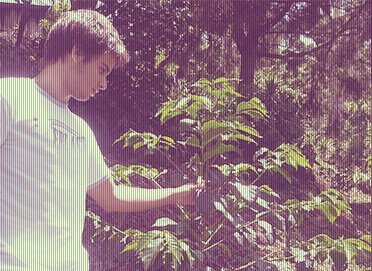 All green coffee purchases are traceable as close to the farm level as possible. We require every supplier to share pricing paid at each transactional stage and to provide access to information around every party’s business practices, specifically in terms of environmental and social responsibility. 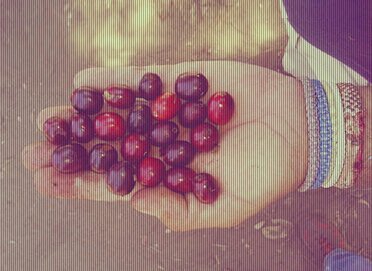 For the health of the earth, coffee pickers, and ultimately our customers, we are committed to purchasing only from sources that prove they do not use chemicals on the Sustainable Agriculture Network banned chemical list. Additionally we ask that the following protective measures are in place: Waterway buffer zones, protective clothing for workers and safe storage of agrochemicals. We care about social values, including housing, education, child labor, health care, worker safety, and women’s issues, among many others. We insist suppliers we buy from care about these issues too. We require that every partner throughout our supply chain has at least one substantive social program in place. This criteria allows us to choose and, ultimately, favor partners that actively share our values.